Over 13 years ago, my husband and I moved our family across the country from Brampton, Ontario. For 9 of those years we lived in Cloverdale. Today we are very proud to call Langley our home. I get asked all the time would I ever move back to Ontario and I always reply “there is nothing like looking out your window each morning and seeing the beautiful mountains, where else in this country can you find mountains and ocean out your back door”. Our Province and our community in the Lower Mainland truly offer the best of all worlds, and that is why my husband, two daughters and I now call this home. I am an active member of my community. Before my girls graduated I was involved in their schools and sports pursuits, in fact when I wasn't working you would often find me either on a soccer pitch or walking my dog with my husband or enjoying a quiet family game night at home. But now that my girls are in post secondary school it's pretty much just me and my husband, we are travelling more and enjoying what each new day brings. I have worked in the sales and service industry for over 30 years and ran a successful business for 8 of those years. 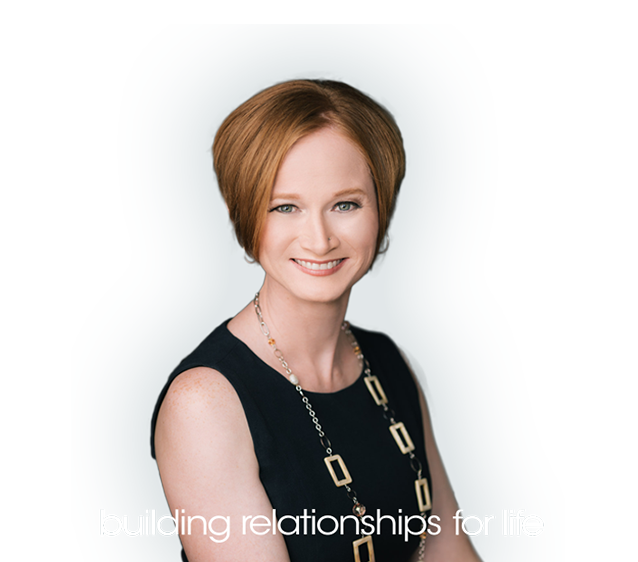 I have always enjoyed working with people and building lasting relationships with the people I meet, this is why I decided to make Real Estate my career for the last 12 years. Now I get to work every day helping our clients with one of the largest and most stressful purchases of their lives. 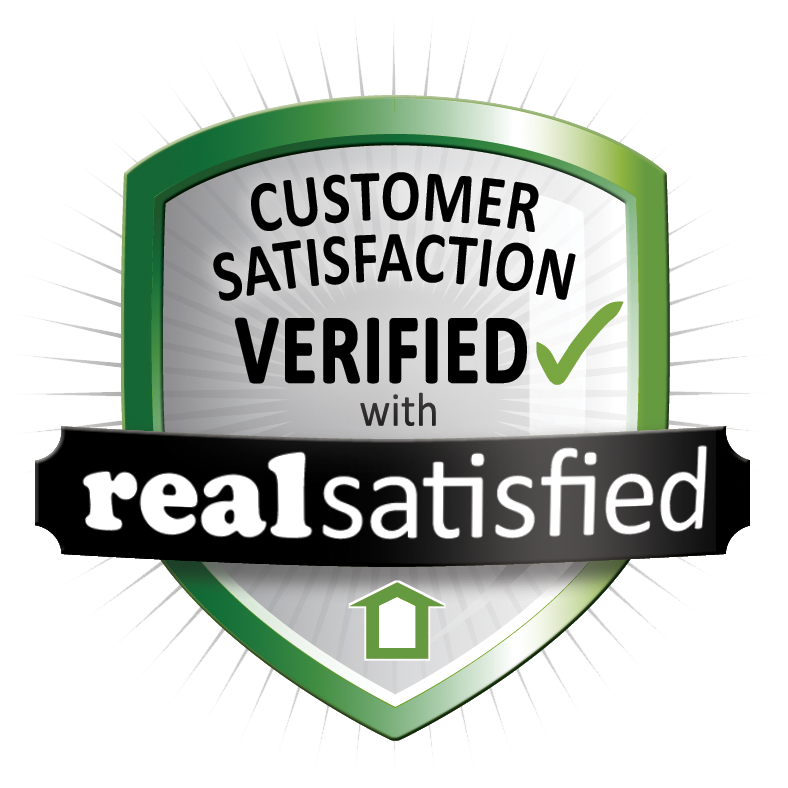 It is our job to work with our clients from start to finish during their purchase or sale of their home. I take pride in the fact that I am there to assist our clients with all their Real Estate needs. Whether they are looking to buy or sell their home, or looking to help a family member of theirs with a Real Estate need, our clients know I am there for them. My job does not end when I hand over the keys to our clients; in fact I believe that is where it truly begins. Through my varied contacts I can help our clients find the right person to renovate their home, or where they can go in their community for the new furniture they are looking for, or to even find the restaurant close by to hold a family celebration. In 2010 in order for me to better serve my clients I expanded my business and I hired Kara Berman to join me in The Bettina Reid Group. Then once again as we continue to expand, I hired Lisa Speers in the Fall of 2012 as our office assistant.  In 2017 we decided to move away from the typcial team name based around one person and changed our name to Balance Real Estate Group. Our team has one goal and that is building our client relationships for life. With dedicated professionals working together with our client’s needs at the fore front you can expect the best possible service, and that is our commitment to you our client. Thanks to having such a great team, the Betiina Reid Group now Balance Real Estate Group achieved the Top 10% of Realtors Award with the Fraser Valley Real Estate Board for 2013, 2014, 2015 and 2016. 2017, 2018 and 2019 we are in the top 1% of all Fraser Valley Real Estate Teams. 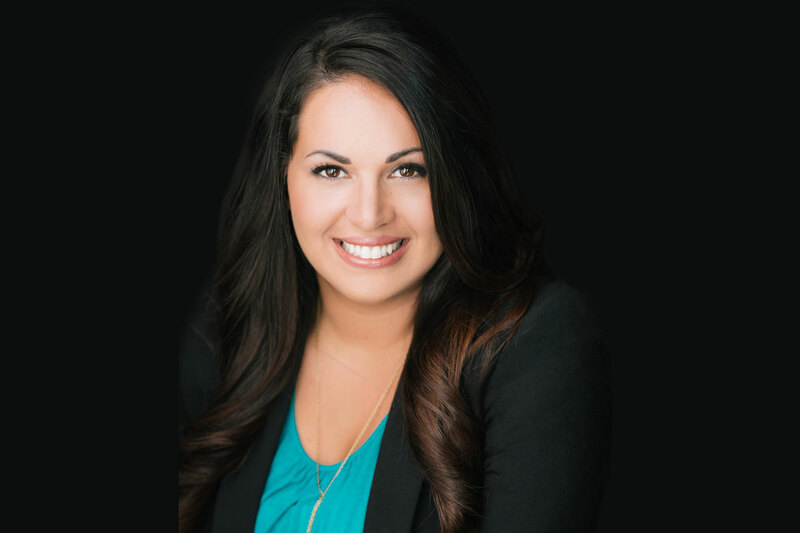 My name is Kara Berman and I started my career in Real Estate to help make a difference in how people experience buying and selling homes. I have always been in Sales one form or another. I also worked for a real estate brokerage prior to getting my license. I answered phones and helped with our conveyance department. I noticed at that time there seemed to be a huge disconnect happening in the transaction between the realtors and the clients. I knew I could provide better service and wanted to make a difference. I love working with people and I wanted to love my job. I took the risk and in 2009 became a full time realtor.  In 2010 I had the honour of being asked to join the Bettina Reid Group, an opportunity I would not pass up. I am a local Cloverdale resident, I not only live here now with my beautiful family in the Cloverdale area but I was lucky enough to spend my youth roaming the back streets riding horses with friends (remember this was before the big boom of homes). I went to school and played sports for Lord Tweedsmuir and Clayton Heights. I was part of the first graduating class of Clayton Heights Secondary in 2001. I have watched this Suburban area evolve into an urban hub that has a wonderful sense of community. I love to travel and have had many great experiences in my teens and twenties. I have been lucky enough to visit some really beautiful places like Greece, Spain, Abu Dhabi and France to name a few. However every time I have gone away I always miss home and come back with a renewed appreciation for my Country, Province and Home town. I love being a mommy and truly feel this is my greatest achievement. I have two wonderful little munchkins and they make my life the best! I try to have that “work life balance” but some days it does get away from me. I have a loving and supportive husband who helps keep that balance in check. I am grateful for my family, friends and career. Life is short and I want to make the most of it! I have called Cloverdale home for the past 21 years. I live here with my husband and teenage daughter. I have seen a lot of changes in Cloverdale over the years, from new neighbourhoods to the start and completion of the Cloverdale Athletic Park. I have played a few active rolls in the community, whether it be working in the elementary school as a Noon Hour Supervisor or volunteering as manager or treasurer in the sports community for my daughter's various sports teams. We really enjoy the outdoors as you can often find us on the soccer or fast pitch field or if we are really lucky relaxing in our trailer in the Okanagan. We have traveled throughout Canada the past few years and as beautiful as it is, there truly is no place like home...and Cloverdale is definitley HOME! 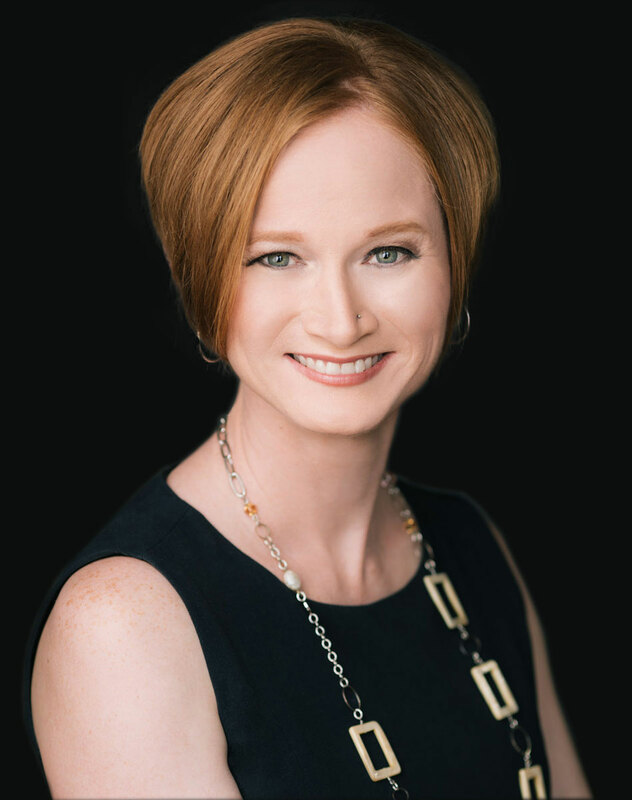 I am very fortunate to be able to work with Bettina Reid, Kara Berman and Erinn Mate and I am impressed all the time by their knowledge and professionalism.